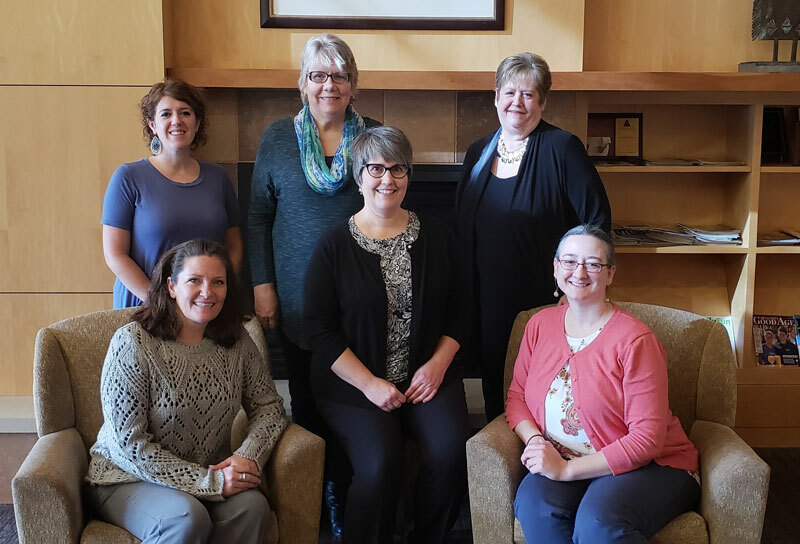 Our Caregiving & Aging staff provide a range of areas of expertise to make sure that you get the services you need delivered in the manner that will help you best. Experienced social workers, community educators and volunteer coordinators are all on site and in the community, ready to make a difference in your life, whether you are a caregiver, older adult, or volunteer. Feel free to browse our staff biographies below and contact FamilyMeans to let us know how we can help you. Sarah came to FamilyMeans in 2017 after more than five years promoting independence and preventing institutionalization of older adults living in the community. She earned her bachelor’s degree at the University of St. Thomas and her Master’s degree in Social Work at the University of Minnesota. 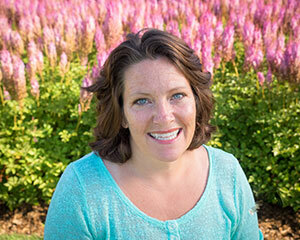 As a certified Powerful Tools for Caregivers leader and REACH practitioner, Sarah provides Coaching and Consultation, education and support group facilitation. Sarah joined FamilyMeans in 2015 following five years as a long-term care social worker and three years as a Community Support Specialist at the Metropolitan Area Agency on Aging. She is a graduate of the University of Wisconsin, River Falls. Sarah provides Coaching and Consultation, facilitates support groups, is a Powerful Tools for Caregivers leader, and is certified to use the REACH method of supporting dementia caregivers. Jenny has been on staff since 2010. During that time, she has educated thousands of metro-area caregivers in their workplaces and community settings, using both evidence-based and original curricula. Jenny facilitates support groups and Saturday Connections, leads Memory Club and Memory Cafés, and is a Powerful Tools for Caregivers facilitator and Master Trainer. 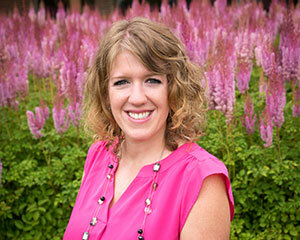 Jenny holds a BS in Therapeutic Recreation from University of Wisconsin La Crosse and has previous experience in housing services for older adults and long-term care. 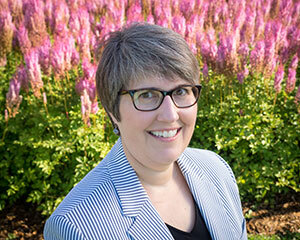 Beth has more than 25 years of experience in developing and administering community-based supportive services for older adults and their families. With a broad understanding of gerontology, family caregiving, community involvement issues and nonprofit management, she has provided leadership in a number of collaborative entities and multi-sector partnerships to champion aging as a positive and integral part of family and community life. 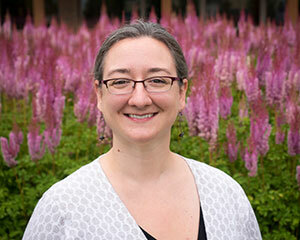 Beth holds a BA in Psychology from Carleton College, and a master’s degree in Social Work from the University of Minnesota.